Get inspired by the sixth edition of our Google Design newsletter. Sparked by our website redesign, this issue is loosely themed around new looks—from design.google to the 69 new Android O emoji. We also discuss how Google fosters creative careers, new #MaterialDesign tools, “5 Things to Love Right Now,” and much more. 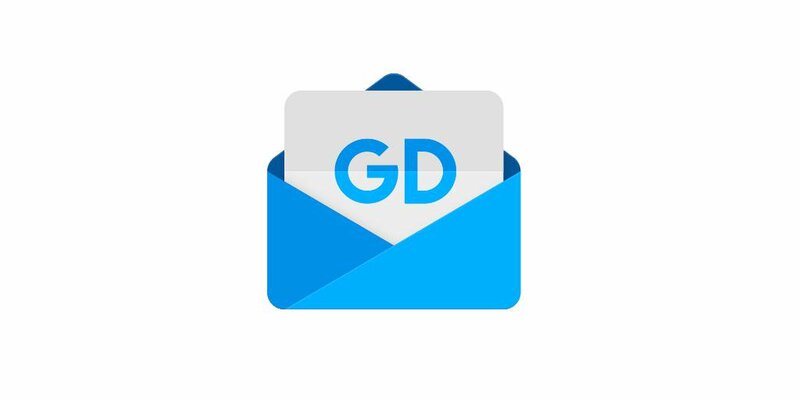 Subscribe here to get the Google Design Newsletter delivered directly to your inbox.